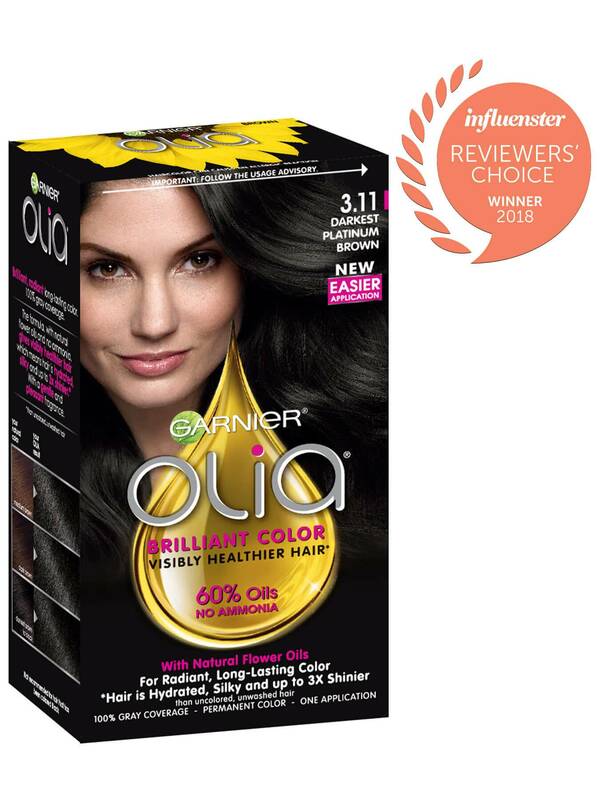 Garnier Olia shade 3.11, "Darkest Platinum Brown," is part of our Dark Platinum Collection. 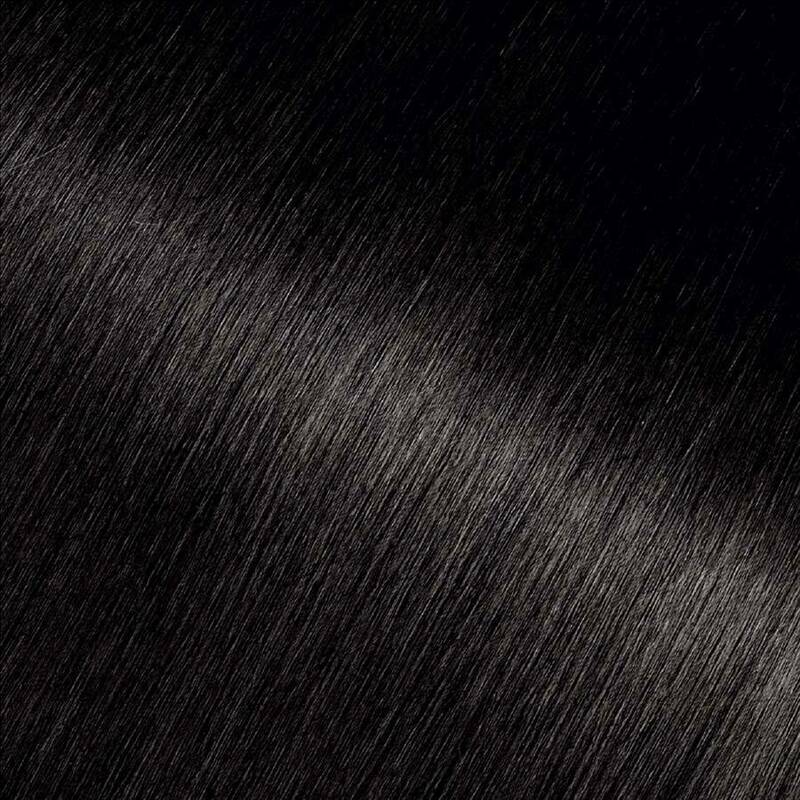 What makes a Dark Platinum different? It was specially formulated with a unique combination of strong, ashy reflects for an intensely cool shade with a platinum, metallic-like shine. 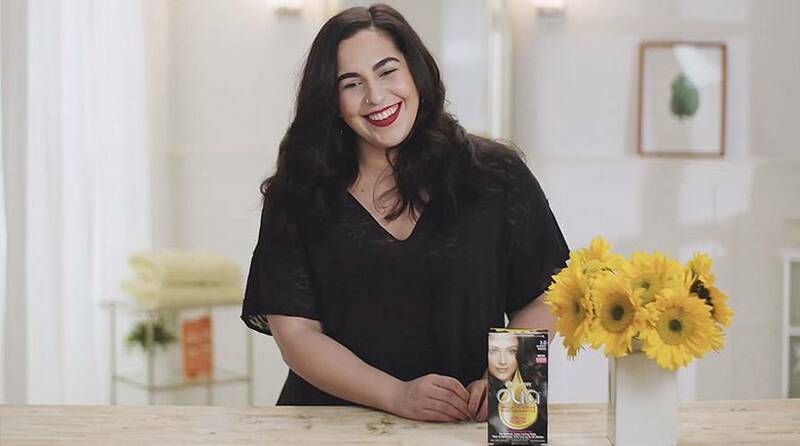 It is one shade lighter than Olia shade 2.11, “Platinum Black.” It provides 100% gray coverage and is best for anyone with natural hair between light brown and black. *For women with currently color treated hair, there are special considerations for the color result you can achieve. Because of this, we do not recommend shade 3.11 for hair that has been previously colored Black. For more help, use our Shade Selector Tool to find the perfect shade for you! Rated 1 out of 5 by Tonikaye from Didn't color my hair! I bought this to touch up my roots because this is what I used initially. This time it did not color my hair at all. I followed the instructions fully and when I got done rinsing my hair all of the color came off. I only used the conditioner provided and somehow all my hard work is gone. I'm not sure if I got a faulty box or if I'm no longer going to purchase this product. I loved the idea of ammonia free hair color but not if it doesnt color my hair. Rated 5 out of 5 by Sherry m from Best color ! I recently bought this color by accident. Best accident ever though ! My natural hair color is blue black, over the many years I have colored my hair I have never been able to find a perfect shade for my hair, blue black color is just to dark. The red / warm or even neutral do nothing for me. To be honest not a lover of red in my hair, my skin undertones are red and it does not do much, add that I have 0% natural red in my hair.... I colored, best gloves and conditioner ever, and rushed out the door noticing I liked the color but in a hurry, well my long time friend, who can remember my natural hair color about flipped out when I walked in her door. She kept telling me how different I looked , so much better ! I have looked closely at my hair in all lighting and I love love love it ! 3.11 is the best color for me ! Olive skin, blue black natural hair color , hazel eyes ( green with a touch of brown) red skin undertones. Crazy how going from warm to cool would make such an impact on my life ! I will attach pictures as soon as I get some time ! Thank you ! Rated 1 out of 5 by Melissalycious from Unsatisfied Bought the platinum brown colour and thought it would be a nicely toned brown.... my hair turned black and I feel horrible. Rated 5 out of 5 by Poggi007 from Love! Gray is covered, hair is soft My hair smells amazing and it is so soft. I didn't have to put any smoothing product. I wish Garnier sold the conditioner separately as I would love to use it as a deep conditioner. Rated 3 out of 5 by Tara3 from Like the color but not the process. I have used granier color products for years. I have always loved them. I purchased this product to try it out. The color is fine. But there is not much developer included. I have very short hair and I had just enough to cover my hair....also the new bottle design is awful. When squeezing the bottle air would get in the sides of the top bc of how it shaped and I was having a hard time getting it out of the bottle. It just want not easy to use at all, I wish I would've just bought the hair color that I usually buy. Rated 2 out of 5 by SedonaSarah from Could be stronger I bought two boxes of 3.11 darkest platinum brown. I quickly could tell that there wasn't much developer. The developer bottle is twice as big volume wise than the actually developer content. It seemed very empty. The egg shaped bottle is extremely slippery and not good for gripping. It fell out of my hand several times while coloring and squeezing the bottle actually misshaped the thread area that the top screws on leaving air seeping out of the bottle so product wasn't squeezing out correctly. I used two bottles and I have med length hair. I'll be honest, by the time I got to the ends of my hair, product was running thin and I could have used more. In terms of color, in the shade it looks dark but in the light it looks way too light and even red. Not what I was hoping for. I think next coloring I'll go straight to black and use Revlon. Revlon is cheaper and the color is solid. I do admit however olia hair dye smells nice and that is a plus. Rated 5 out of 5 by Vavi from Love it! Used Dark Blonde on my gray hair and I like the color very much. The softness and shine are a bonus. I blended a couple of colors in past but like this shade just as it is.